Sgt. 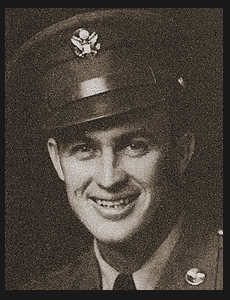 Clyde D. Conway, son of Mr. and Mrs. John Conway, graduated from Con. No. 1 school, attended Southwestern Tech. Weatherford. Entered Air Corps in Sept. 1942, trained in Sheppard Field, Texas Chanute Field, Ill., Florence, S.C.; served in England, France. Awarded Good Conduct Medal, ETO Ribbon wiht six Battle Stars.